The Methodist Society at College Hill began in 1790 as part of the Madison Circuit. At the time, the village was called Texas, but the name was changed to College Hill by postal authorities after the Civil War, due to the fact there was another village called Texas located in Washington County. Members of the early church met in homes or tents until the first church was built. Church services were characterized by personal testimonies and prayer requests. The minister came once a month to conduct services. The congregation conducted services when the minister was not available. In the mid 1800’s, controversy was growing over slavery and members of the church came into conflict. 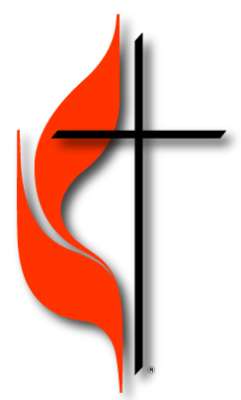 The Methodist Episcopal Church General Conference also suffered conflict and adopted a Plan of Separation dividing Northern and Southern branches with the Southern branches adding the word “South” into their name. In Texas (College Hill), the Plan of Separation gave the local property to the Southern church. This was the case for many Methodist Episcopal Churches in the Confederacy. Matters escalated when Northern sympathizers were refused admittance to the church. As a result of this separation, Jonas and Mary Griggs deeded land for a second Methodist Episcopal church, a brick building standing about 200 feet from the “South” church. The bricks from the new church were burned in a kiln on Mr. Griggs’ land. 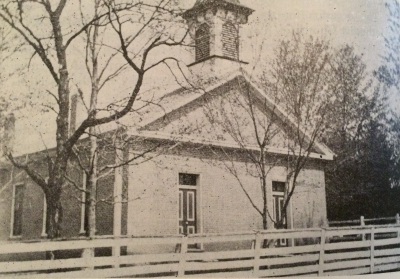 The “Brick” church was approximately the size of the current church at College Hill. It had a lower ceiling and a recessed pulpit, with two aisles and a divided middle section. The women and children sat on the right, the men and boys on the left, and courting couples and newly-weds in the center. Members of the community and the church were concerned about the schooling of the children. Thus through the influence of the Griggs family, in 1870, the Methodist Conference agreed to send teachers there for a seminary, first called Texas Seminary, later College Hill Seminary and finally Ayres Seminary Academy. Eventually, this became a county school and finally a residence. In between the two churches, the brick Northern church and the south frame church, stood land for the College Hill Cemetery. 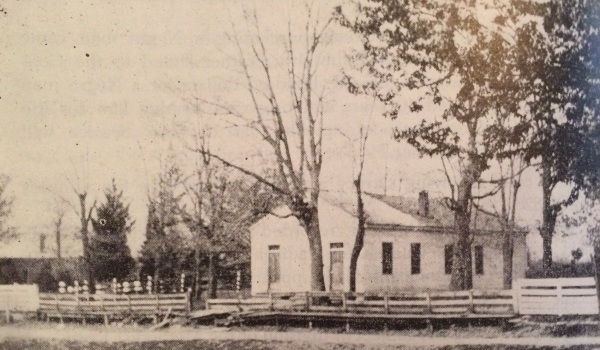 In 1906, the white south frame church building was torn down. A new and more spacious church was built and it remains as the College Hill United Methodist Church building. In the 1930s, the brick church was torn down and the two churches merged to become one again. The congregation decided at that time to become a full-time church and a single charge. Eight stained glass windows were placed in the church in 1952 in remembrance of some of the members and former minsters of the church. 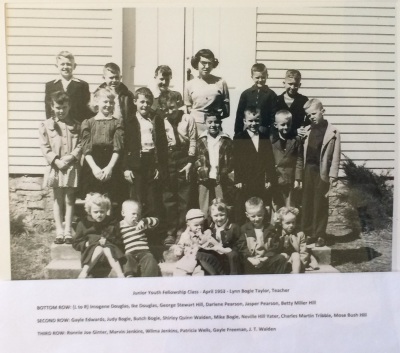 New Sunday school rooms were added in 1945 with a basement, they are still used today. The Shiver Addition, a fellowship hall, was completed in 1983. Church and community members use the building for reunions, meetings and receptions. The College Hill United Methodist Church seeks to benefit its members and the community through worship services, Christian education and social activities. Now, as in the early days, the church exists to bring its members toward a greater love and knowledge of the Word and Person of Jesus Christ. Are you interested in digging deeper and finding out more about the stories, history and people of College Hill? Use this link to visit our College Hill History Resource Page.